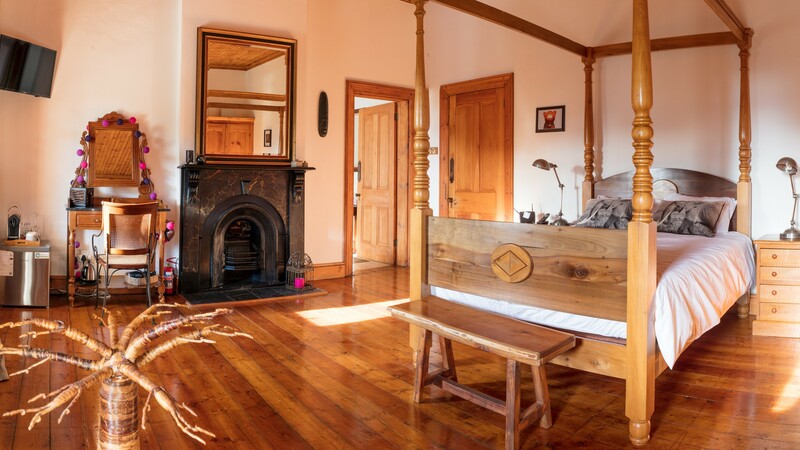 Riebeek West is nestled on the slope of Kastelberg mountain, in the heart of Swartland, 80km north of Cape Town. 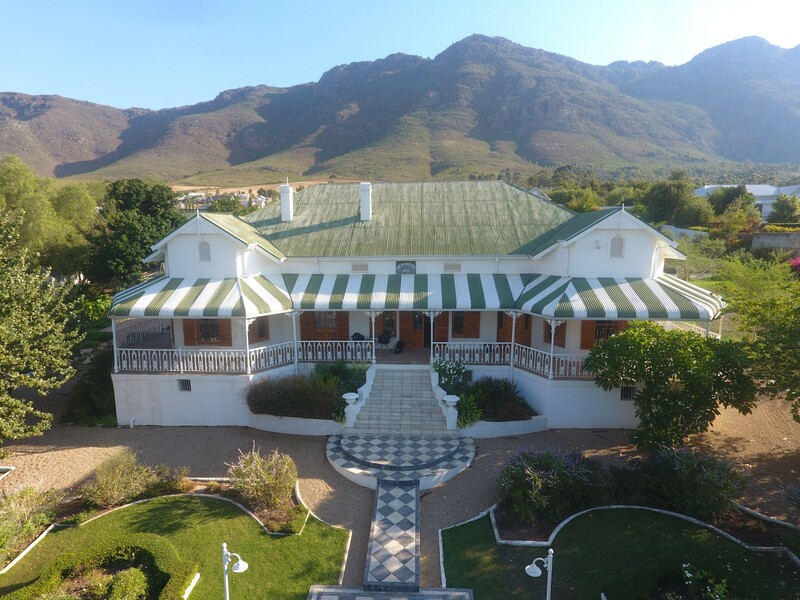 Merindol Manor, graded 4 stars by the TGCSA, is one of the oldest Victorian mansions of the valley, built in 1904 by the Malan family who own Allesverloren wine estate. 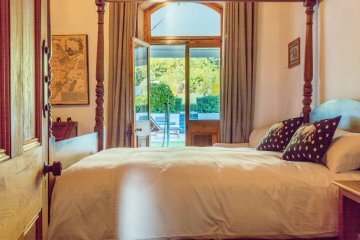 The 340m² of the mansion has been fully renovated, keeping its authenticity and its genuine apeal and the 7000m² of the french style garden will provide plenty of shadow to read a book or just relax. 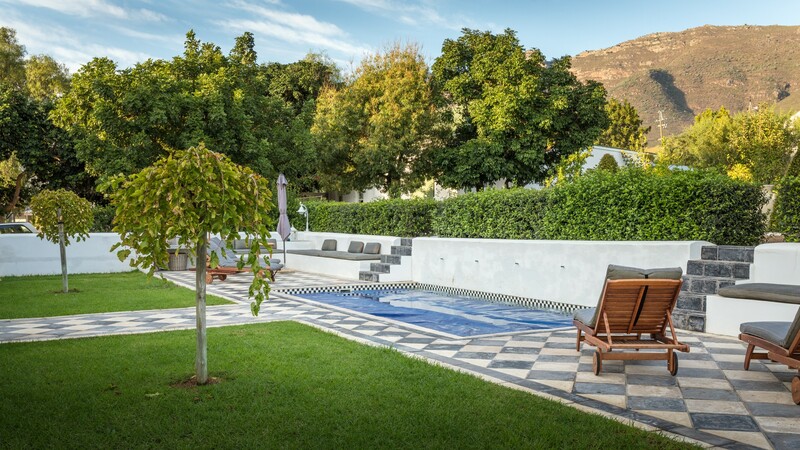 Offering an outdoor pool, barbecue and sun terrace, Merindol Manor is located in Riebeek-Wes in the Western Cape Region, 200 metres from Riebeek Wes Church. Free private parking is available on site. The rooms come with a flat-screen TV with satellite channels. Some rooms have a seating area for your convenience. 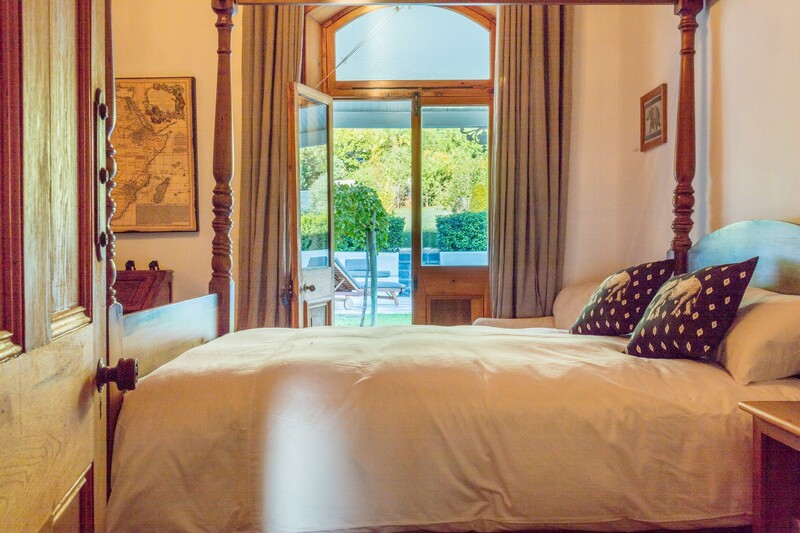 Views of the mountain, pool or garden are featured in certain rooms. 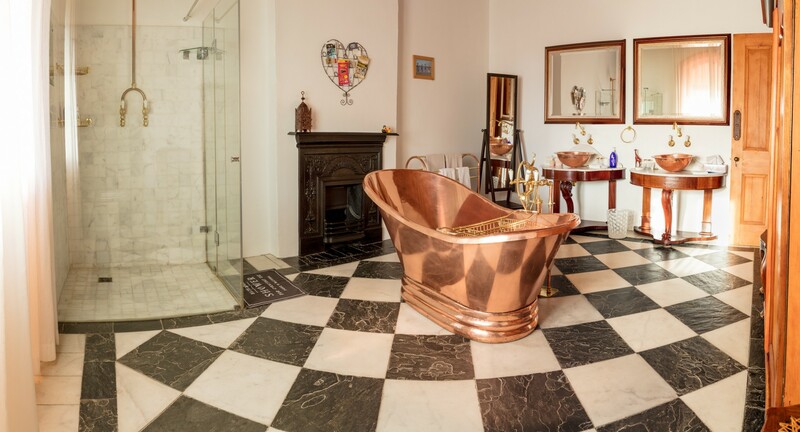 The rooms are fitted with a private bathroom. Extras include free toiletries and a hairdryer. Merindol Manor features free WiFi throughout the property. An array of activities are offered in the area, such as cycling and hiking. The bed and breakfast also offers free use of bicycles. Mountain View Centre is 200 metres from Merindol Manor, while Town Hall is 300 metres from the property. The nearest airport is Cape Town International Airport, 73 km from the property.